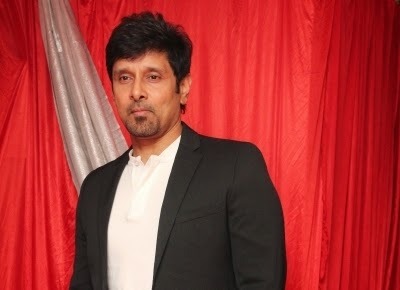 Chiyaan Vikram : Please don't ask any questions about the movie I. This is Kappal audio launch. Shankar is my guru. I'm just one fortunate actor who gets to be part of his dream. This movie Kappal is not 'A' or 'U/A' certified, it is "S" certified. A movie certified by Shankar's S pictures. If he likes a movie, the whole world will love it. Congratulations on the audio launch.